We want to keep the Hunting Ban in place. There have been a spate of moral panic stories about urban foxes on the rampage lately. You have to treat these stories with caution as what appears as news is not just perchance as it happens. It is often tailored to fit someone’s agenda. The Conservatives want to bring back hunting and they will create hype about fox felonies to win the hearts and minds of the public. 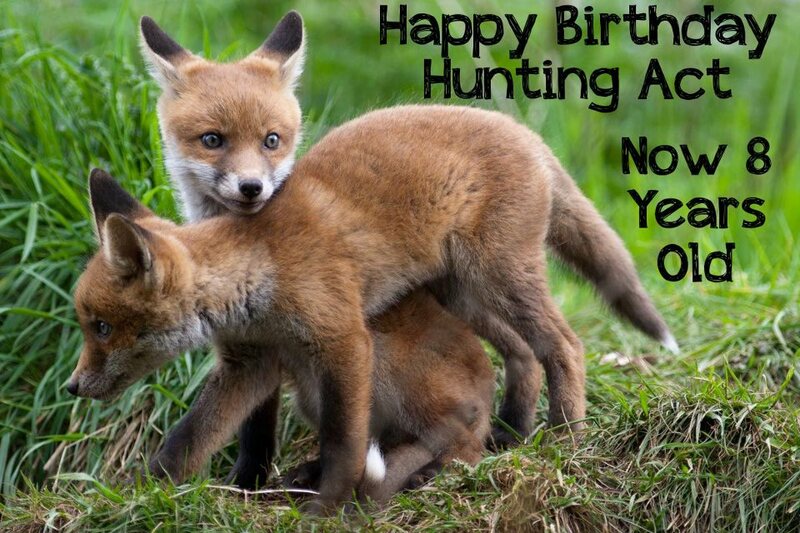 This entry was posted in Animal Work, Foxes and tagged Fox, The Hunting Ban, Urban fox, Urban foxes. Bookmark the permalink.